Crazy Stone won the second UEC Cup that was held at the University of Electro-Communications, in Tokyo, Japan, December 13-14 2008. 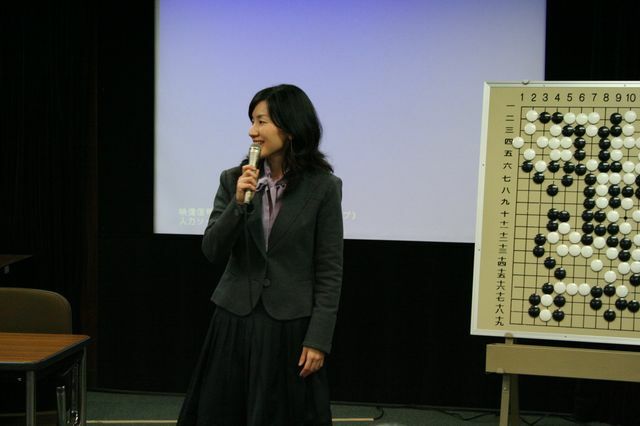 After the tournament, it was set to play a demonstration game with a 7-stone handicap against a 4-dan professional player, Kaori Aoba. Crazy Stone won that game. It was the first time a program beat a professional player with such a small handicap. You can download the game record in sgf format.